Jack's best toy pal is Captain Sky Blue, a pilot. Sky speaks in Pilot Talk ("Roger! Wilco!"). After a thunderstorm separates Sky and his buddy ("Mayday! "), Sky is abducted by a whale, then left alone to wander a frigid ocean floor until he chances upon a very special place, a place where he's been before ("Now I'm spooled up!"). 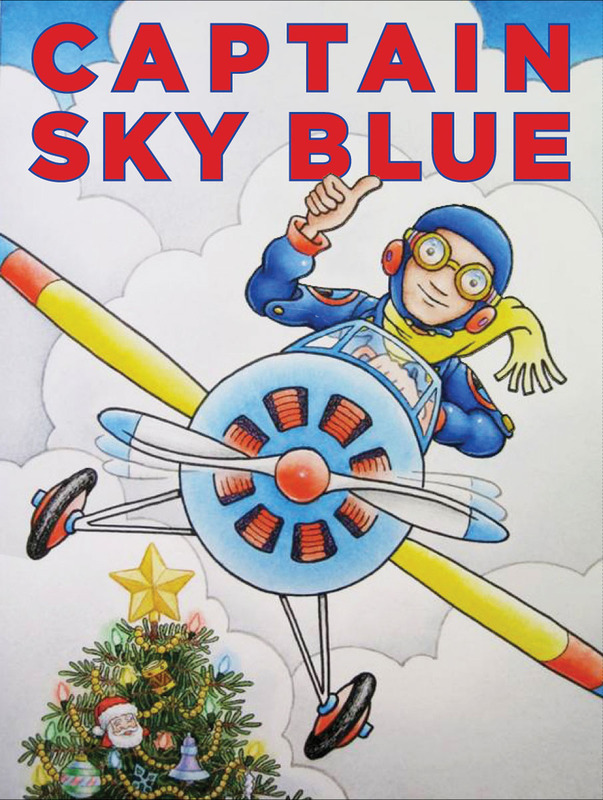 Captain Sky Blue thinks he has finally found an easy way home, but first he must face a desperate situation? A challenge that puts his pilot skills to the test! Readers of all ages will vividly remember trying to peek at hidden gift packages; writing scrolls of wish lists to Santa; and struggling to behave at formal Christmas dinner parties. Always in the background, we know Santa Claus is watching, soon to decide if David deserves a shiny new fire truck or a lump of coal under the tree. From playing with delicate ornaments to standing in an endlessly long line for Santa, here are common Christmas activities--but with David's naughty trimmings. A surefire hit that is destined to be an annual classic. Both of these are great for this time of year! 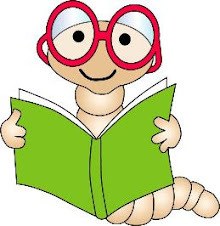 Give the gift of reading to your child this holiday season! Scholastic books make the perfect stocking stuffer for any child on your list. Giveaway ends on Tues. Nov. 30th, 2010! I have the Trying to Stay Calm button on my blog. 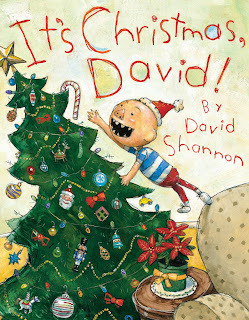 We love the David books. I haven't seen the Christmas one. My boys would love that. These would be good for my great nephew. Would enjoy having this book for my grandson. I know he would like it. This would be a great read for my kids. My son would love these books. My "Tony Baloney" loves the I Spy books and I've been waiting to get my hands on a copy of The Odious Ogre. I'll bet my 3yo would like Captain Sky Blue. These would make a great holiday present for my kids! Being a new grandmother, I'm collecting books for my Grandmom Shelf, so I would love to win this giveaway! I follow Book Giveaways via GFC! 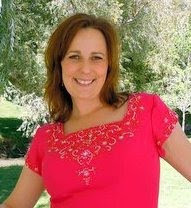 I follow Seeking Sisterhood via GFC! I follow Trying to Stay Calm via GFC! What a fun giveaway! My kids would love this. I like scholastic on Facebook! My 3 and 5 year old would love these. I follow Scholastic on FaceBook. I have sent a Friend Request to Trying To Stay Calm on Facebook. I would love to win! My son would really enjoy this one! I like Scholastic on FB!